Enter the Extreme Candidate Makeover for a chance to win a job hunting consultation from Deluxe Recruiters! At Deluxe, we strive to be known for our array of top-notch products and services for small businesses, financial institutions, and individual consumers. Another cornerstone of our corporate culture is to establish a presence as an employer that provides resources to job seekers that will aid them in becoming the best candidates that they can be. Our Extreme Candidate Makeover contest aims to do just that. Enter today for a chance to win a job search consultation by Deluxe Recruiters! Entering is a breeze. Simply follow the link and type up a brief explanation as to why you deserve to win. Entries will be accepted from November 27th – December 10th. Voting will begin December 11th and run through December 17th. The top three vote-getters will win a job hunting consultation from Deluxe Recruiters on the finer points of resume writing, interviewing for a job or managing your social media presence. Click here for more info and to ENTER TODAY! Extreme Candidate Makeover – 2016! 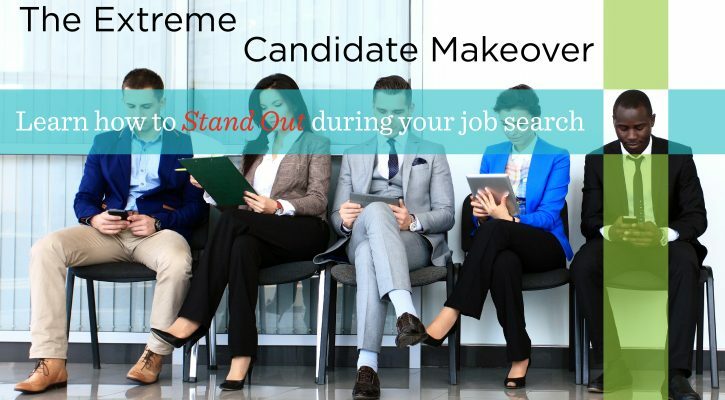 Extreme Candidate Makeover – Enter today to win a consultation from our recruiters! Entering is a breeze. Simply follow the link and type up a brief explanation as to why you deserve to win. Entries will be accepted from November 14th – November 20th. Voting will begin November 21st and run through December 4th. The top three vote-getters will win a job hunting consultation from Deluxe Recruiters on the finer points of resume writing, interviewing for a job or managing your social media presence.